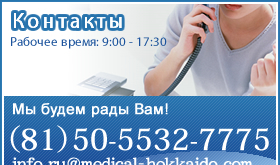 О больницах | Medical Tourism Japan Co., Ltd. 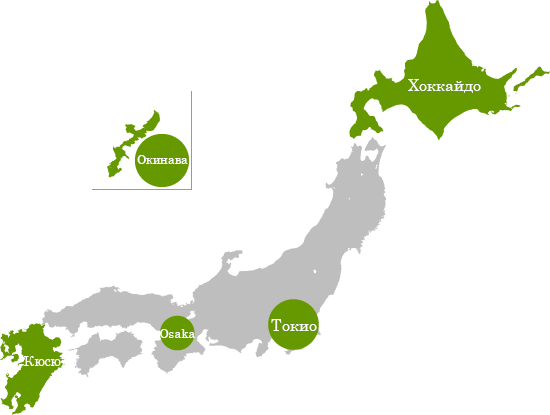 Regarding treatment, it is possible to arrange acceptance with hospitals all over the entire country of Japan. We are also capable of designating hospitals, so please feel free to utilize this service regardless of circumstance. *Please understand that depending on the hospital's convenience and circumstances, it is possible that your acceptance will be declined.